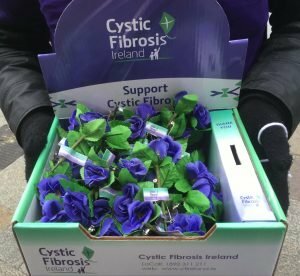 Over 1,300 people in Ireland suffer from Cystic Fibrosis, an inherited chronic disease that affects the lungs and digestive system. They experience symptoms like frequent lung infections and short breath. 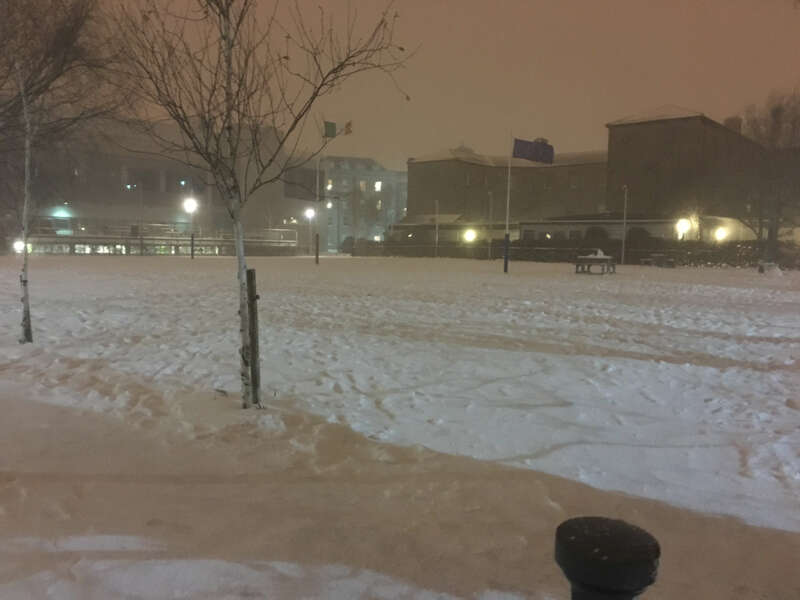 The predicted median age of survival is in the early and mid-30’s in Ireland. As in many other cases, knowledge is power. Therapies in specialised centers and newborn screenings are just two examples of improvements to help people that are affected. In order to spread the knowledge, CF Ireland, a voluntary organization, organizes 65 Roses Day every year. This year, it took place yesterday, on the 13th of April. 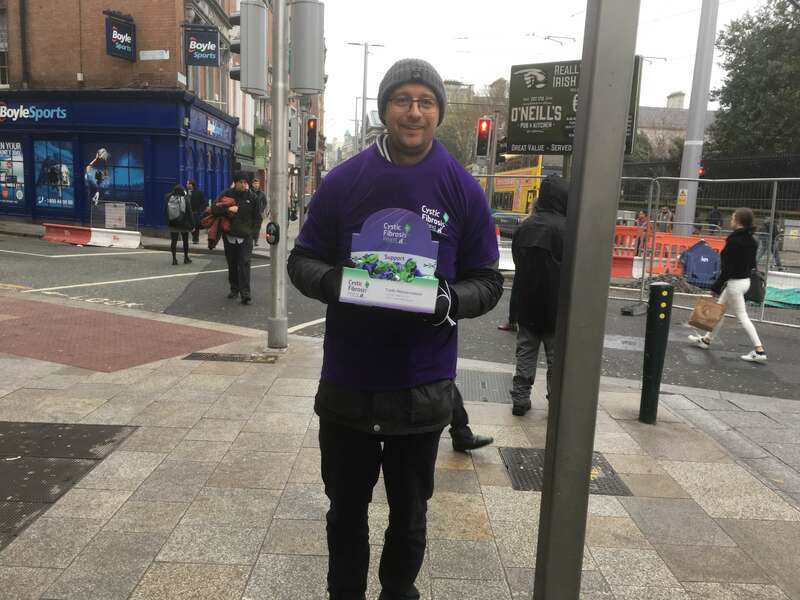 If you went on a shopping spree through Dublin City Centre, you probably didn’t miss the many volunteers in their bright purple T-Shirts. They were selling purple roses for 2 Euro each. These are the symbol for Cystic Fibrosis in Ireland. The money is used for services like exercise grants, transplant grants and bereavement counselling. But don’t worry if you didn’t get the chance to buy your rose yesterday, you can still order online or donate to show your support. But you don’t need to spend money in order to help: It is just as important to inform yourself and spread the knowledge.